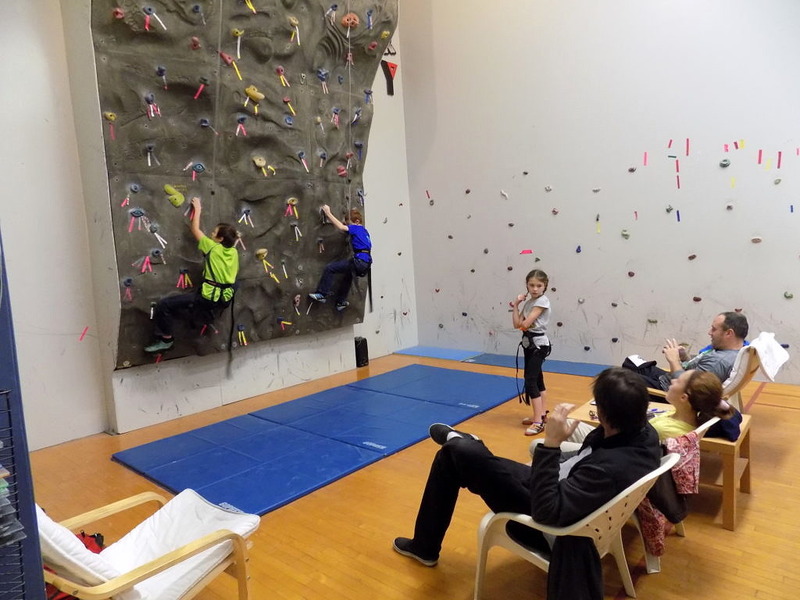 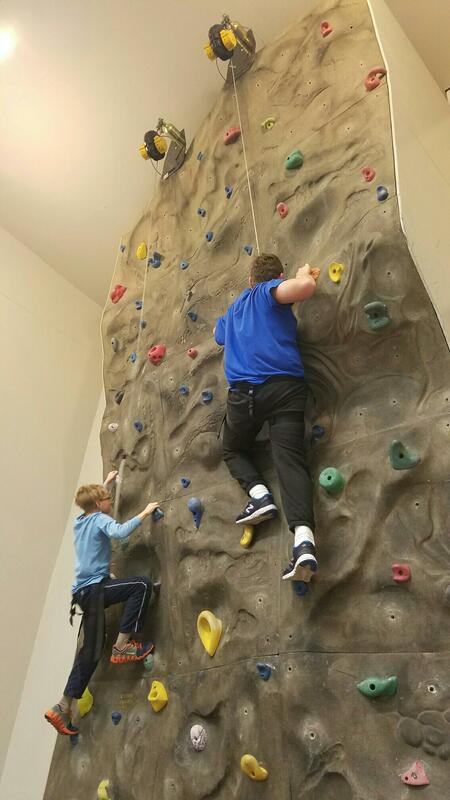 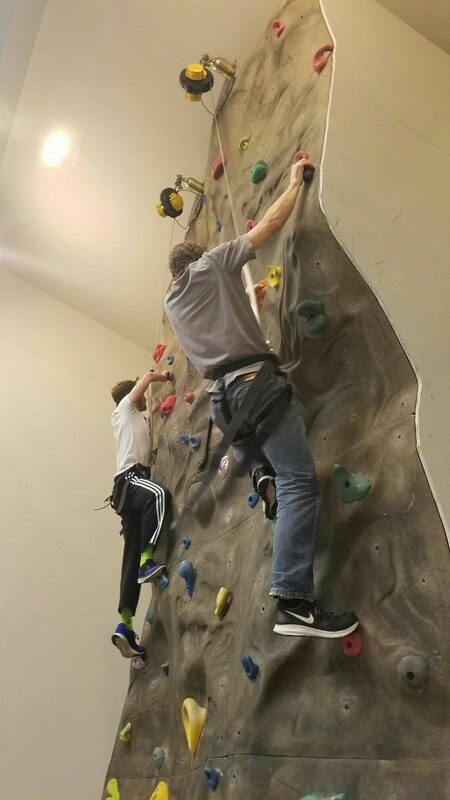 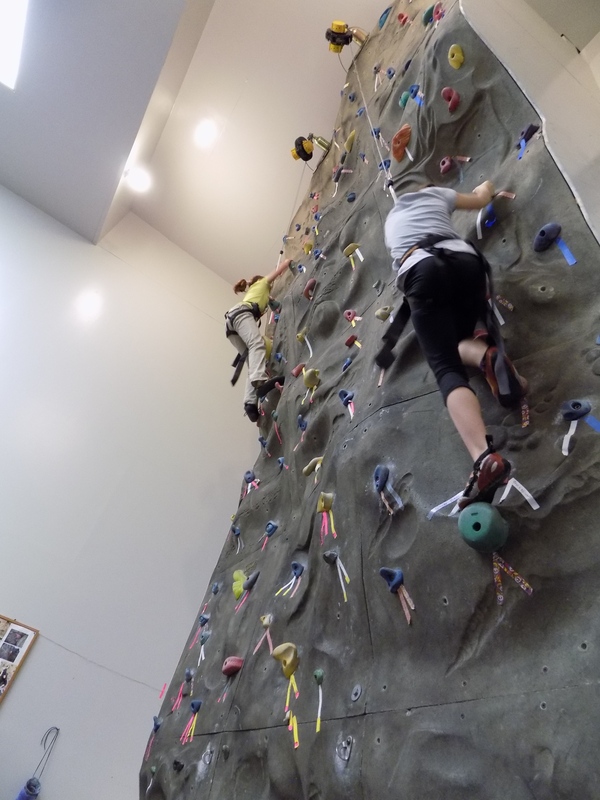 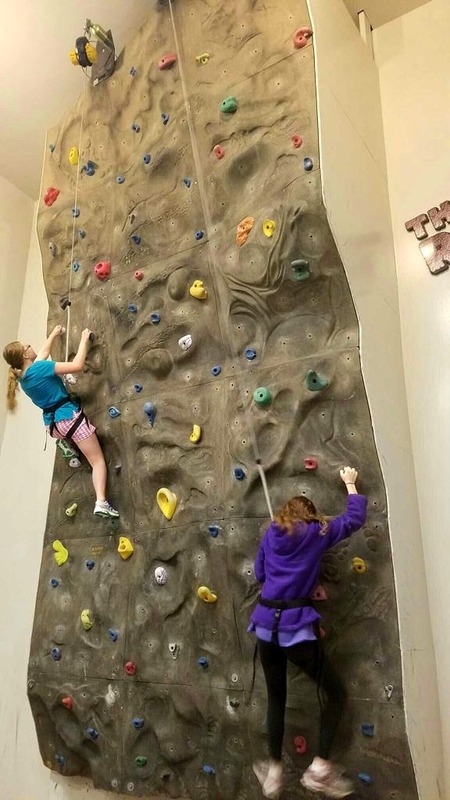 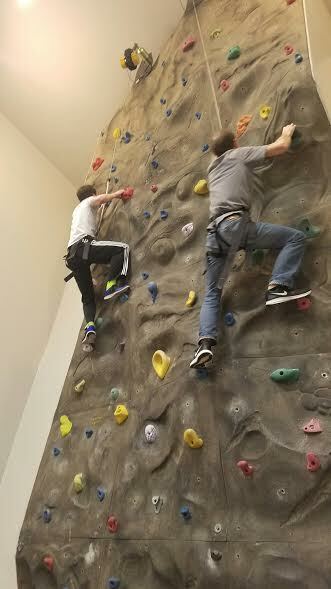 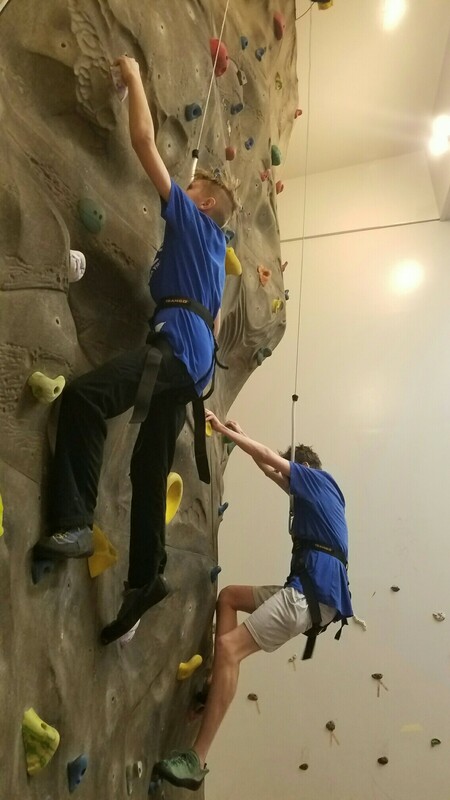 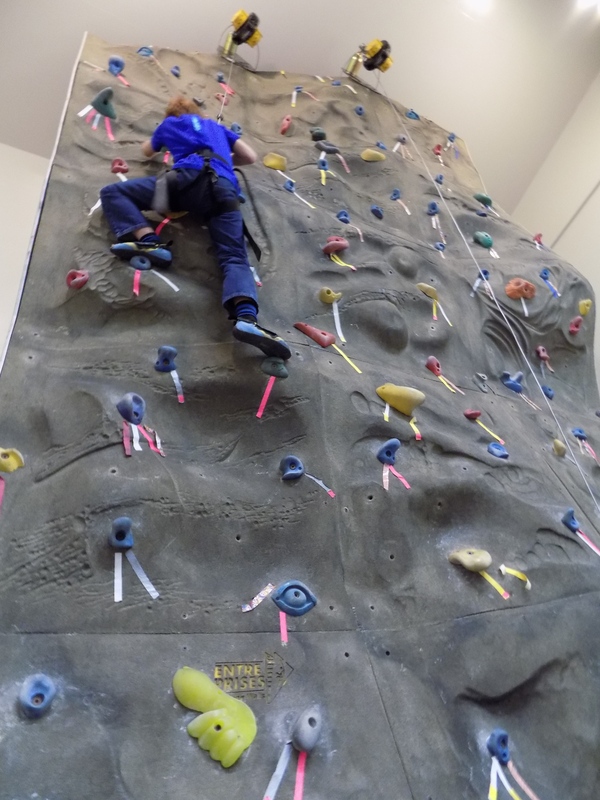 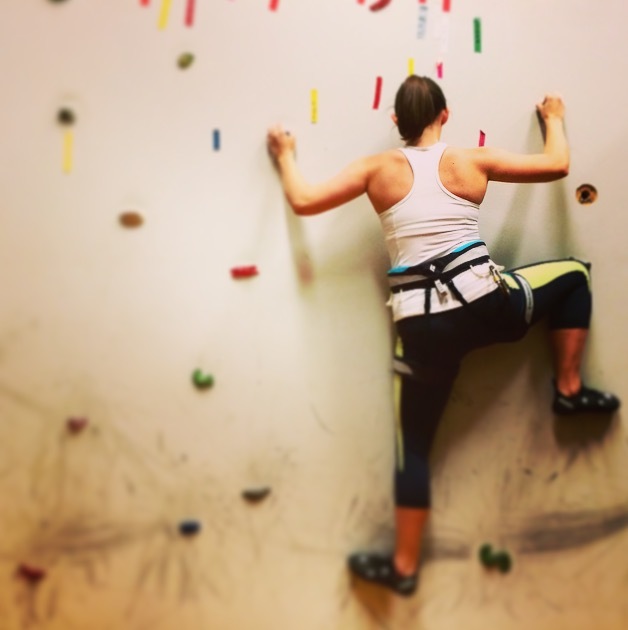 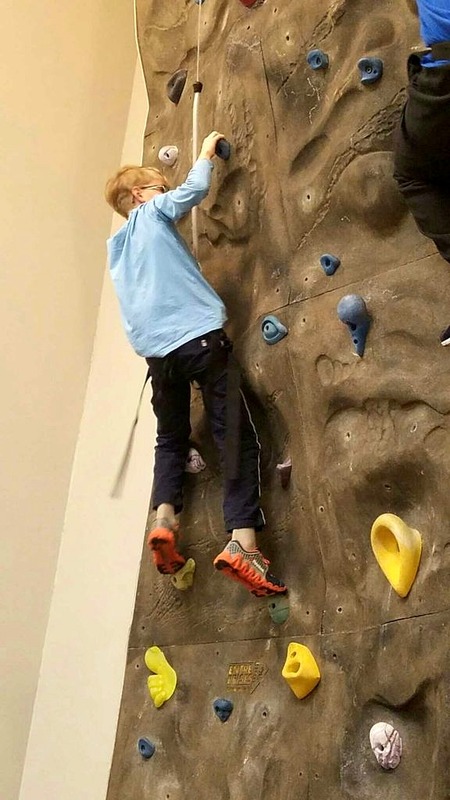 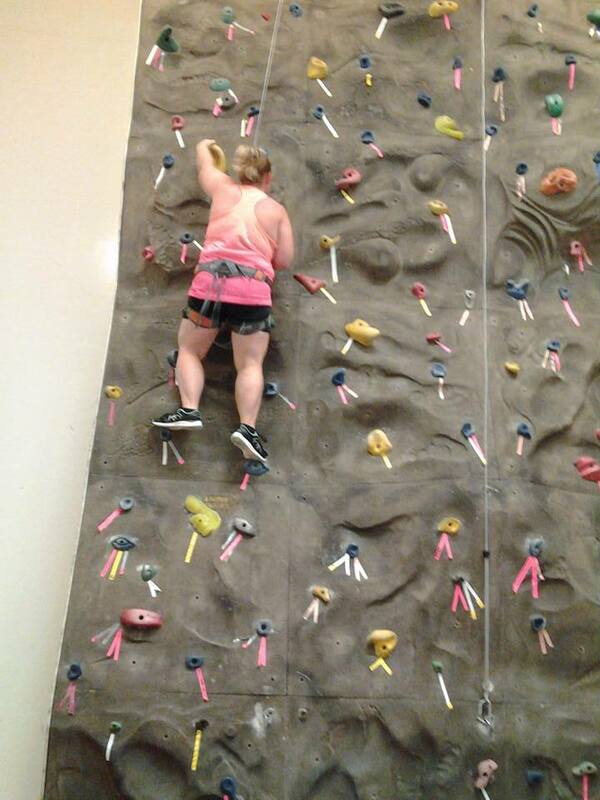 Come try out our 20 foot indoor rock climbing face with various levels of difficulty set by our trained staff. The self belay system requires climbers to weigh between 66 to 330 pounds. 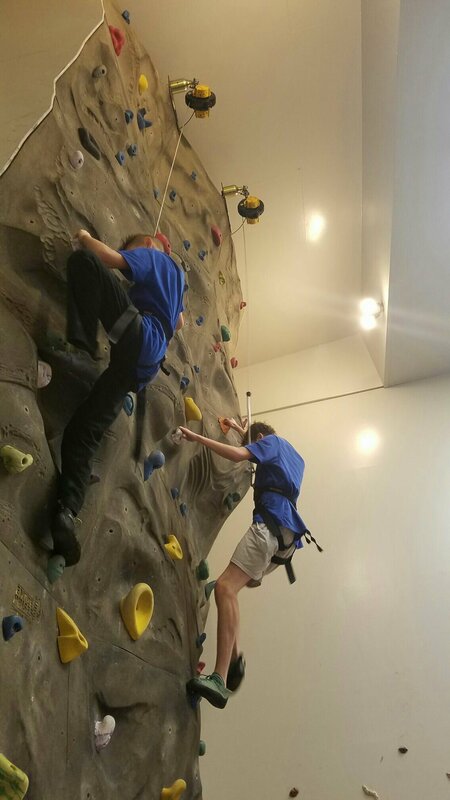 A waiver must be completed prior to climbing. The waiver can be downloaded or picked up and completed at the ROCK with the staff. 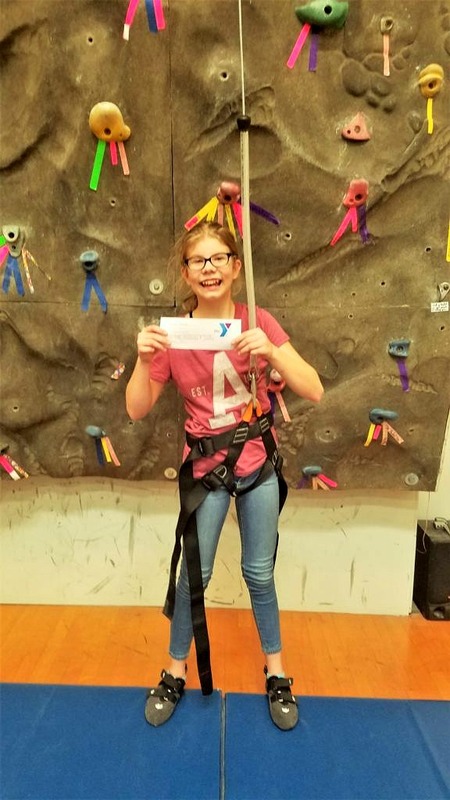 Youth under the age of 13 must have a parent present. 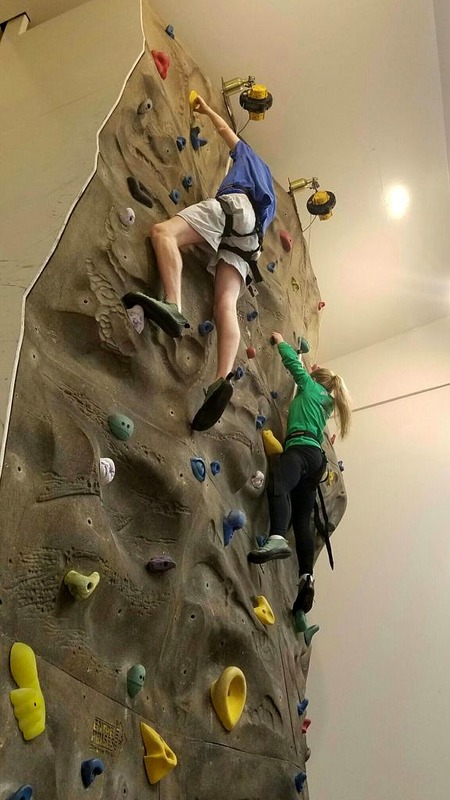 The ROCK is available for party rentals.